Negotiations between the state and companies that help people with developmental disabilities seem to be at a dead end. This after some lawmakers urged the state health department not to end contracts with the companies due to budget cuts. In December, the four non-profit companies that contract with the health department to provide services that help people with developmental disabilities get through daily social hoops were told their contracts would end April 1. 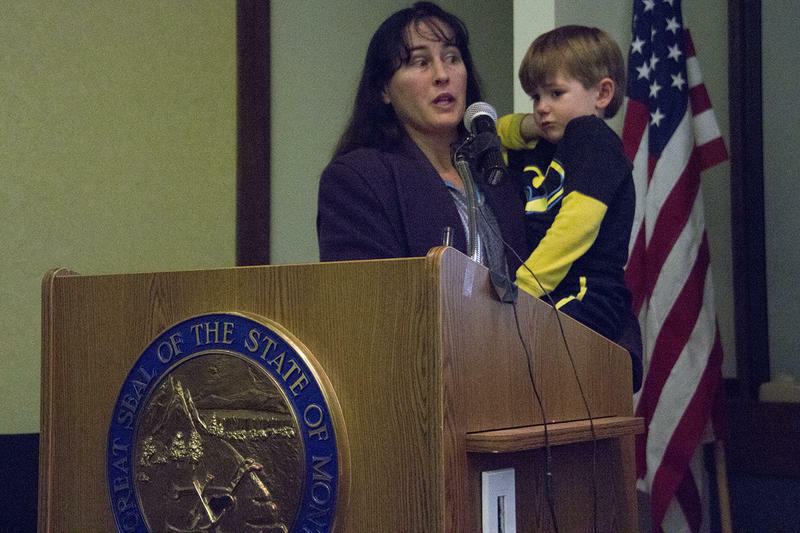 The state health department said that’s necessary to save money after Governor Steve Bullock and the state Legislature reduced the agency’s budget by $49 million dollars amid a statewide revenue shortfall. In January, after public outcry from the providers and their clients, a legislative interim committee pressured the health department to find an alternative solution. The committee asked the department to look ways to maintain the contracts, but at lower payment rates to the providers. 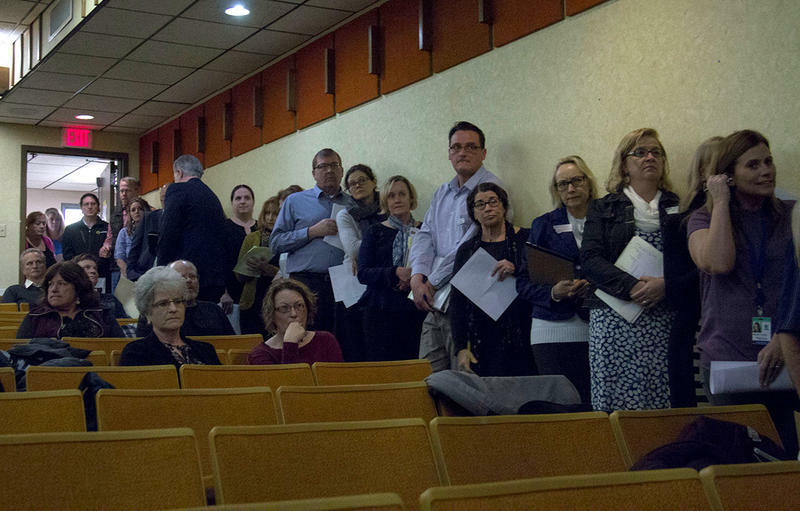 Last week the health department went back and forth with providers on ways that could work, according to several of the providers who took part in the negations. But several providers say what the department presented as its final offer last Friday, isn’t enough to strike a deal. 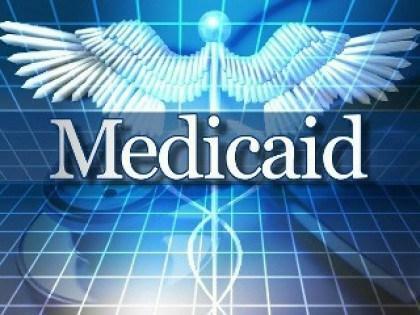 When it presented its original plan to end contracts with the private providers, the state health department said it will take on the cases of about 3,000 individuals with disabilities who use those Medicaid-funded services this spring. The health department says this will increase state worker caseloads to around 50-60 cases per worker. Private providers say that is double what is a reasonable amount. The Health department says the quality of care wouldn’t to suffer as a result of this change. 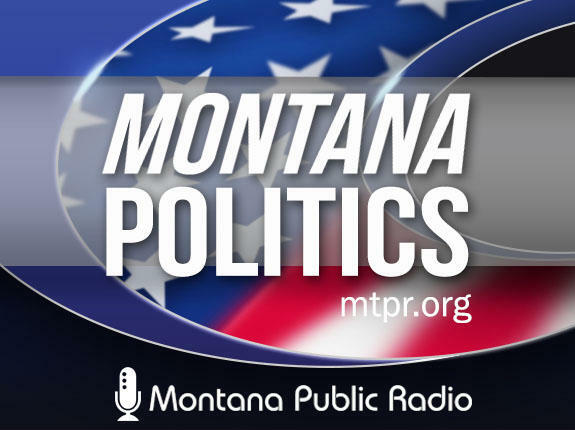 In response to Montana Public Radio’s request for details, a DPHHS spokesperson emailed a statement: “We continue to have discussion with providers. But, at this time, there is no new information to announce."